SINGLE DENTIST OR GROUP DENTAL OFFICE FOR RENT: Up to 5 operatories (older equipment), all plumbed for existing central oxygen and nitrous oxide. Waiting room, business office, two bathrooms, lab plus storage area and x-ray room. Handicap access. $1,287 per month rent with use of existing equipment. Great location at 8424 Old Harford Road in Parkville. Convenient to I-695, I-95, White Marsh and Towson. Please call 410-692-2217. 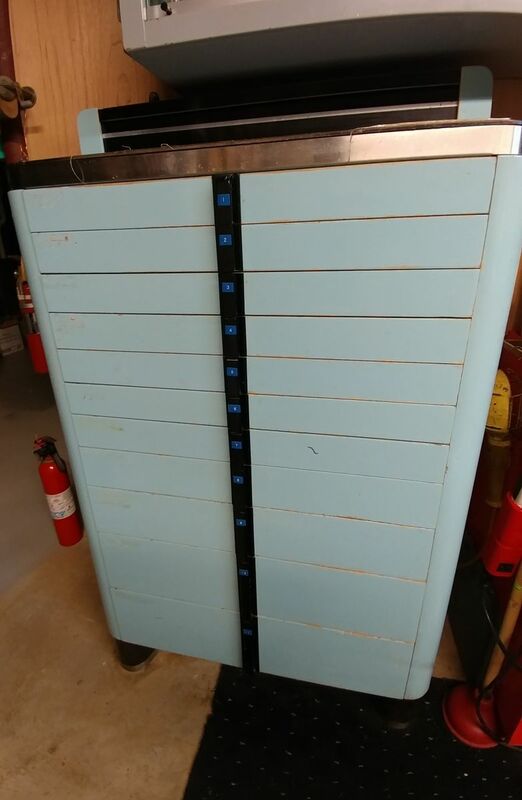 FREE TO A GOOD HOME: Blue 1950's dental cabinet. 11 drawers. 51" H x 30" W x 16" D. Needs restoration. Please call 410-833-4430. 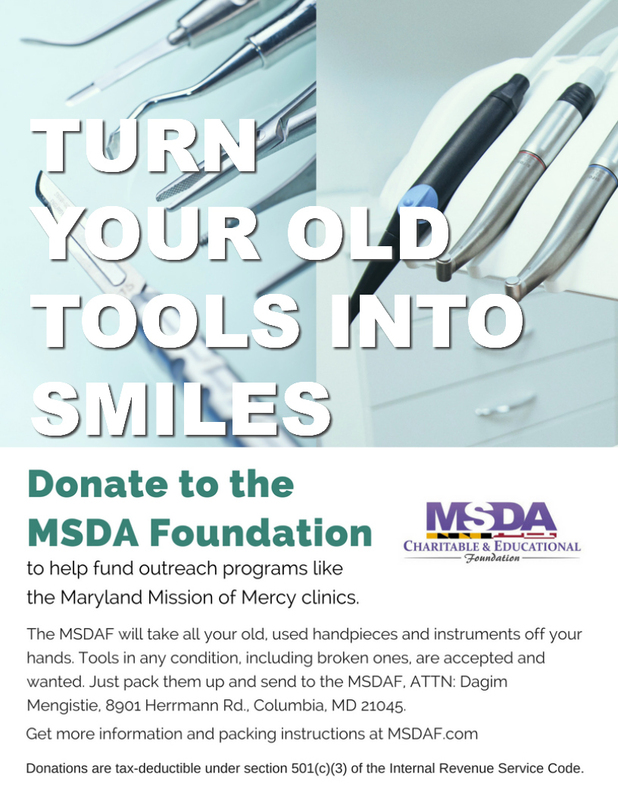 This site is for Baltimore County Dental Association Members only. Please use the BCDA contact form below to submit your buy/sell ad for dental-related items. Once membership status is verified, ads will be posted at either the beginning or middle of each month (whichever comes first) and will remain online for one (1) month. If you buy or sell your item in less than 30 days, please notify BCDA.